UBS AG has recruited longtime liquidity specialist, James Finch, as its newest Head of Liquidity Management for Europe, the Middle East and Africa (EMEA), part of the group’s Global Asset Management division. UBS has seen a couple of key executive moves over the past month or so, as illustrated by the departure of its Chief Currency Strategist, Mansoor Mohi-uddin, in early June. 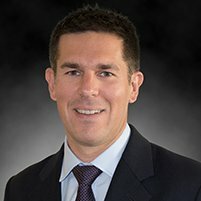 In addition, the financial services group also appointed Philip Brides as its Senior US Portfolio Manager for Currency Allocation on July 10. Mr. Finch joins UBS after a long tenure across the financial services industry – he has held previous positions at JPMorgan where he was the Head of Liquidity Sales, as well as the most recent role as Head of ETP Sales at Source. 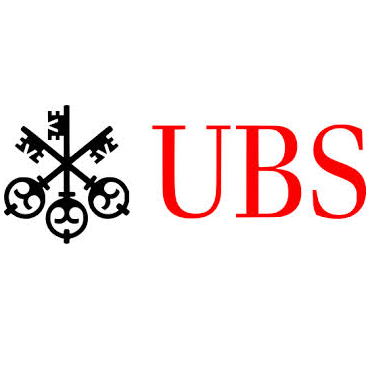 Mr. Finch will be based out of London and will be in charge of the development and overall expansion of the UBS’s liquidity management operations, where he will report to Joe Abed, the Head of Global Liquidity Management.